How do visitors like to experience art? 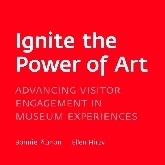 What makes for an enriching museum visit? The Dallas Museum of Art undertook a groundbreaking seven-year research initiative to answer these questions, examining how people connect with art and identifying preferences and differing behaviors. 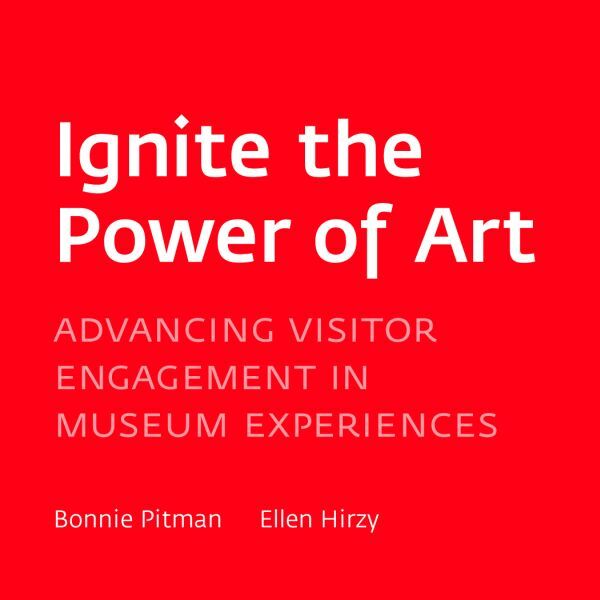 Ignite the Power of Art publishes these findings and provides a new understanding of museum visitors. 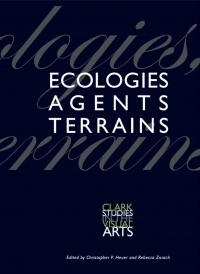 It describes how these studies have been used to build attendance, enhance exhibits, and develop new programs such as the Center for Creative Connections, the online Arts Network, and the Late Nights event series, all at the Dallas Museum of Art. 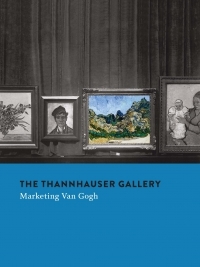 Furthermore, the book describes how this research, which goes far beyond traditional demographic data and analyses, has transformed the Museum, unleashing a profound change in institutional thinking and paving the way for sustained innovation. Also included are interviews with community leaders who offer their perspectives and insights on the Dallas Museum of Art’s remarkable revitalization. Bonnie Pitman is the Eugene McDermott Director at the Dallas Museum of Art and serves on the Board of American Association of Museums. Ellen Hirzy is an independent writer and editor for museums, arts organizations, and other nonprofits.